Official documents, certificates, driving licences, trade register excerpts or similar documents often require a certified translation to be presented to the authorities in Germany or abroad. Our translation agency works hand in hand with publicly appointed and sworn translators and interpreters for almost any language. They have sworn an oath in court and are authorized to provide certified translations. In these authorised translations, the correctness and completeness of the translation are certified (in Germany as per Art. 142 Par. 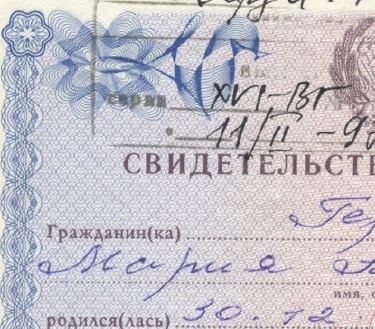 3 ZPO), with the date and place and the translator’s signature and stamp. “I, the undersigned, confirm the foregoing to be a true and complete English translation of the German original document presented to me. The original documents that need to be translated must be presented, otherwise the translator can only certify their conformity with a copy, which may not be accepted by some authorities. 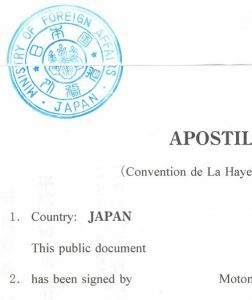 In specific cases, an Apostille certificate issued by the court that swore in and appointed the translator might be necessary. We will be happy to offer you this service.